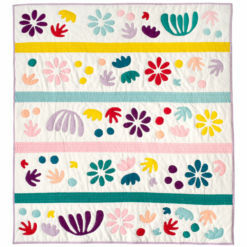 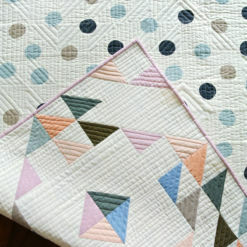 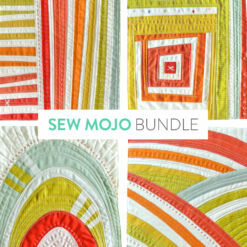 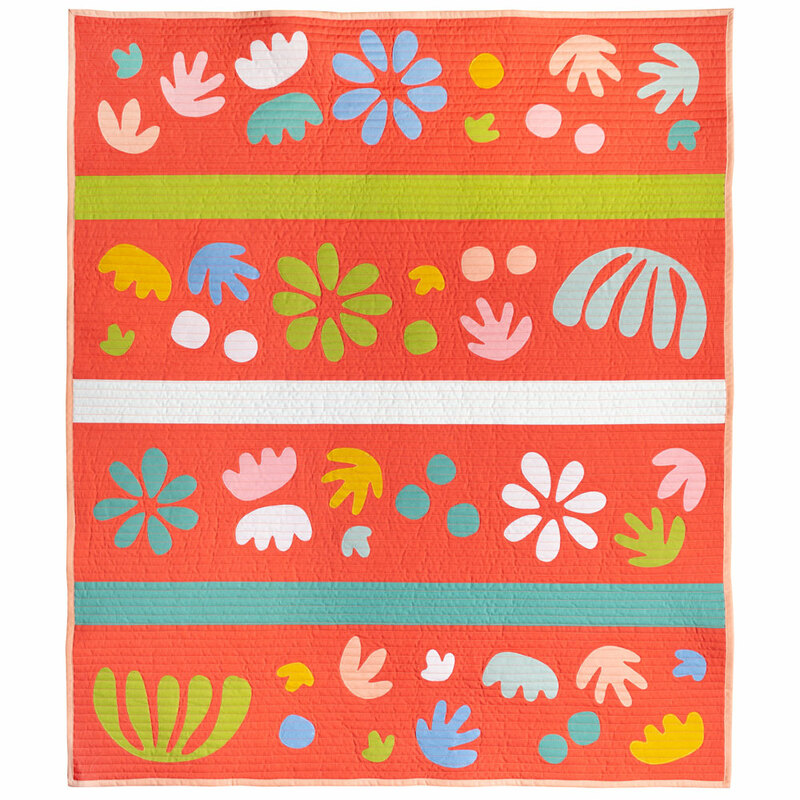 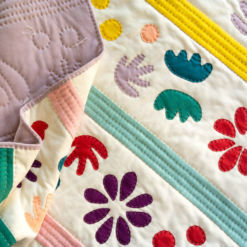 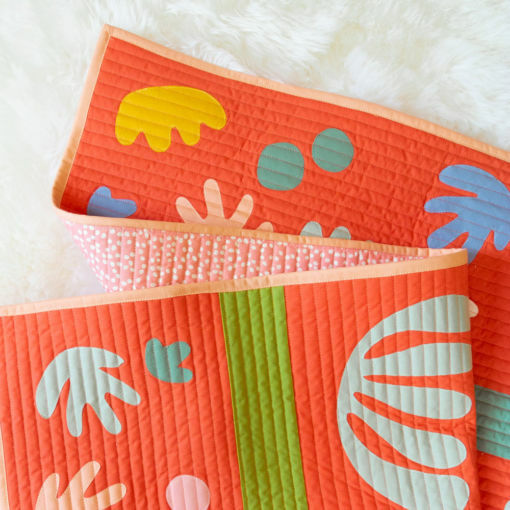 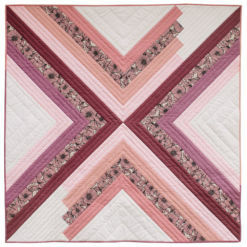 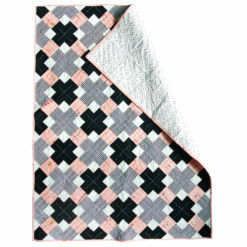 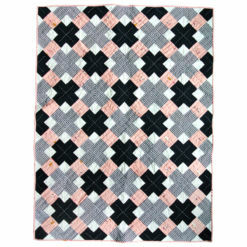 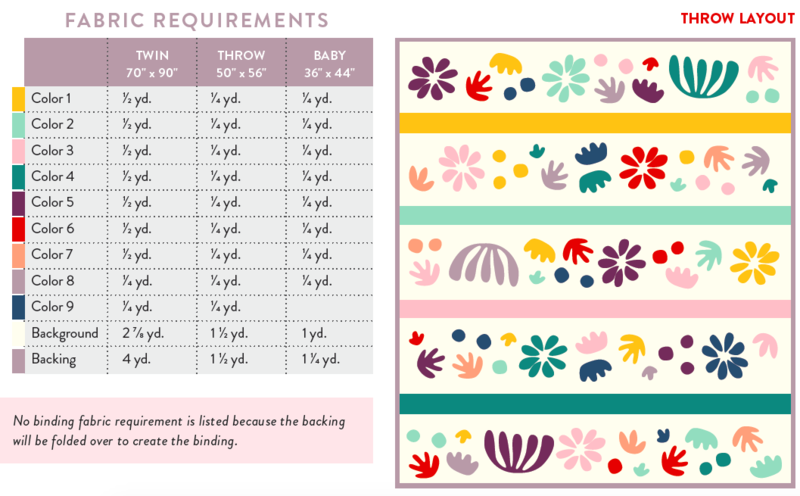 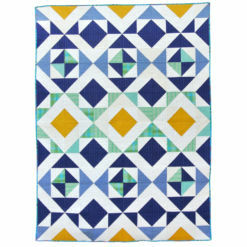 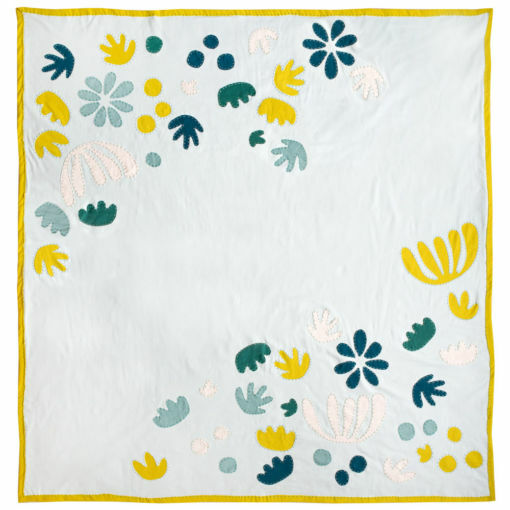 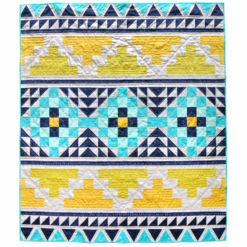 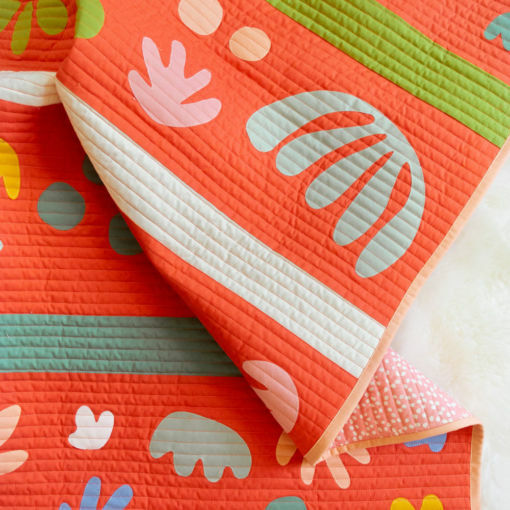 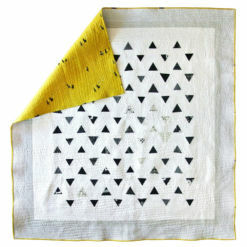 Includes instructions and illustrations for a Twin, Throw and Baby quilt using quilt-weight cotton and also instructions, illustrations and a video tutorial for a Twin, Throw and Baby knit quilt and knit whole-cloth quilt. 3-part video series! 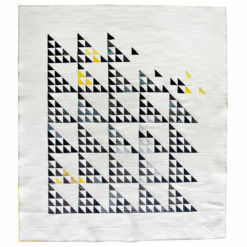 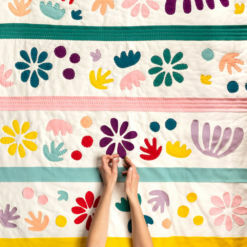 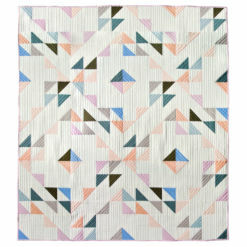 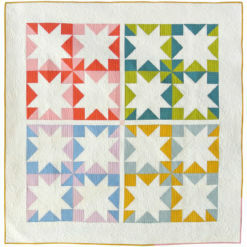 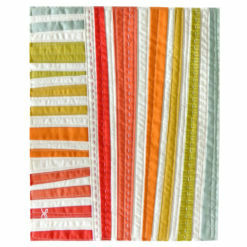 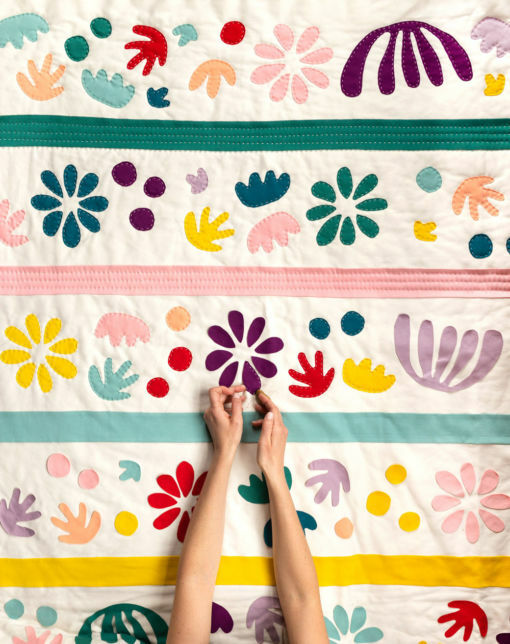 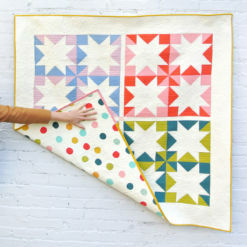 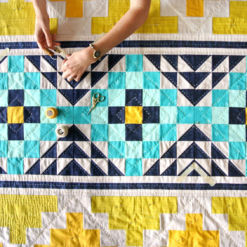 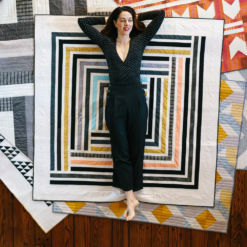 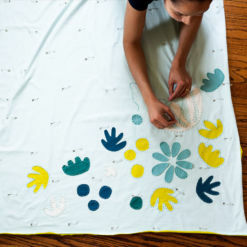 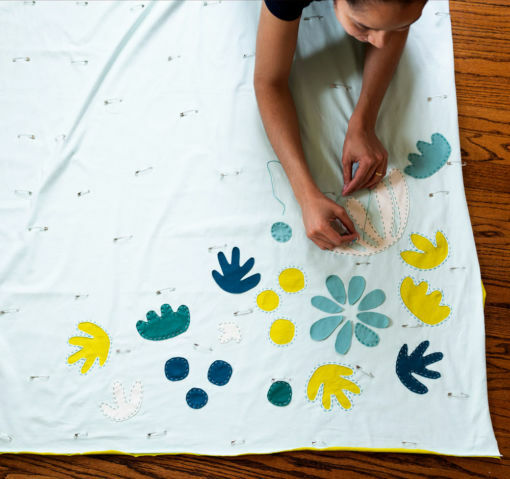 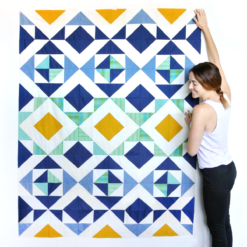 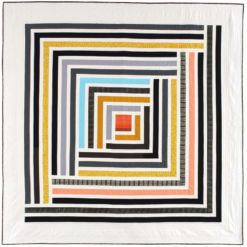 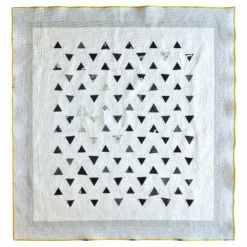 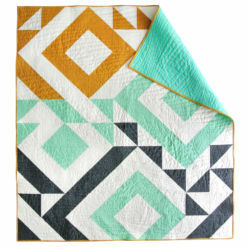 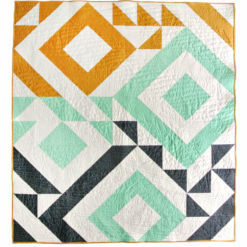 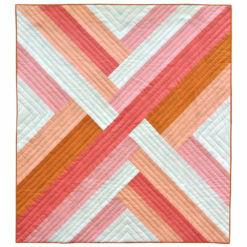 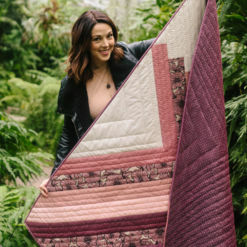 This tutorial walks you through every step of making a knit whole-cloth quilt. 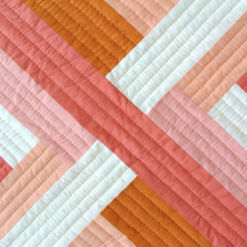 The same techniques can be applied to making both knit variations. This design is inspired by many things, but most notably by the paper cutouts of Henri Matisse. 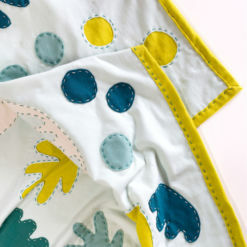 See more pics, tips, lists of fabric used, and more details on the blog! 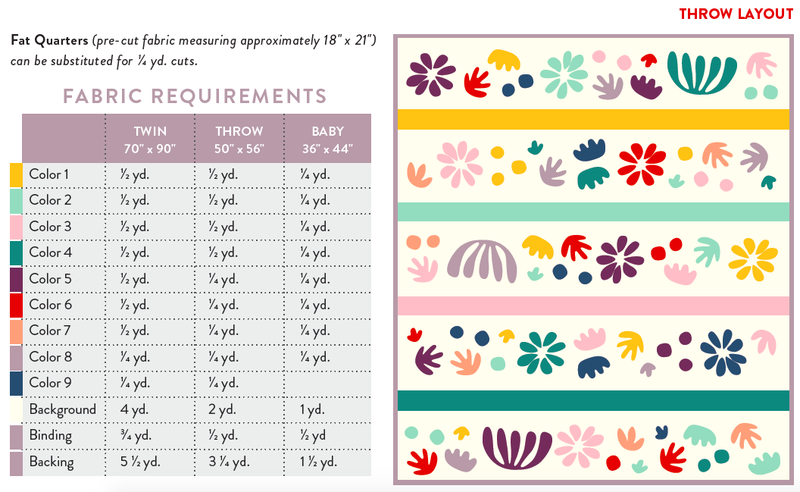 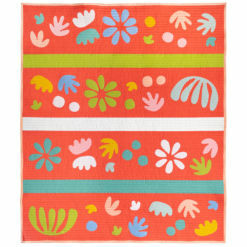 If you are interested in the fabrics used in these various samples, all fabric is listed here in a follow up blog post. 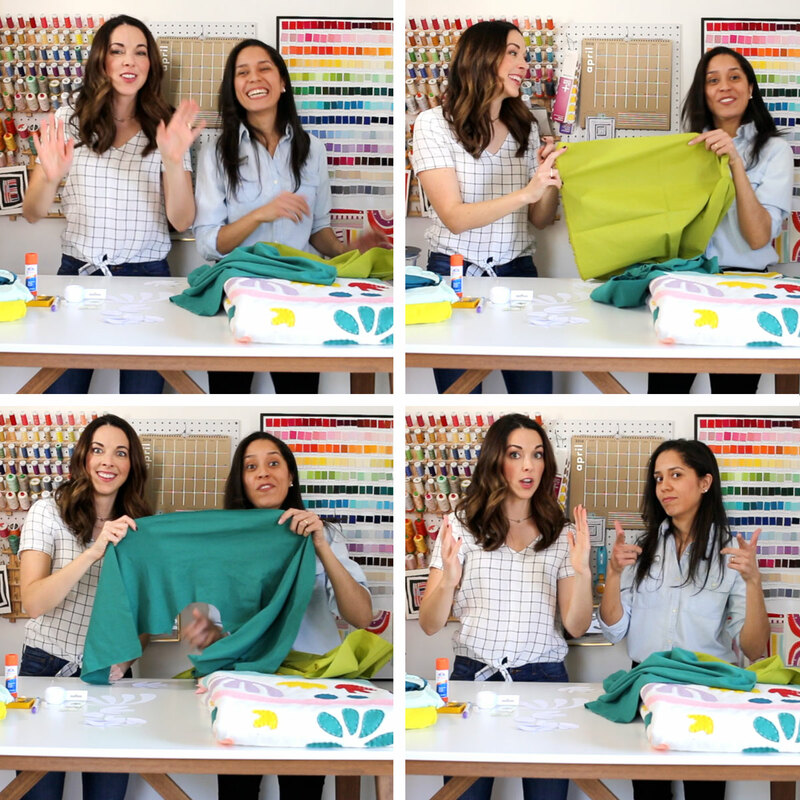 Check out this fun knit video tutorial series!